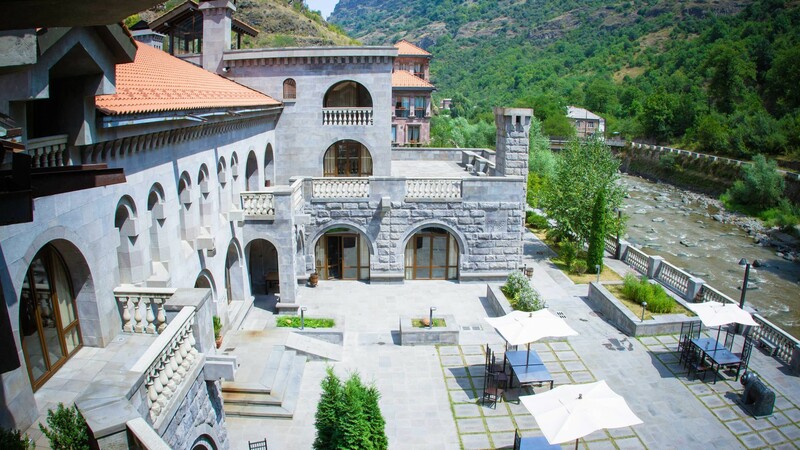 Situated 160 km north from Yerevan, the Avan Dzoraget hotel is located midway between the capitals of Armenia and Georgia. 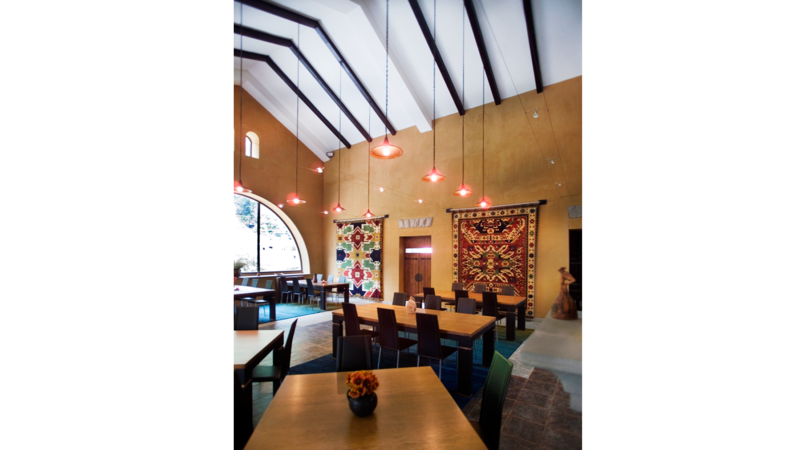 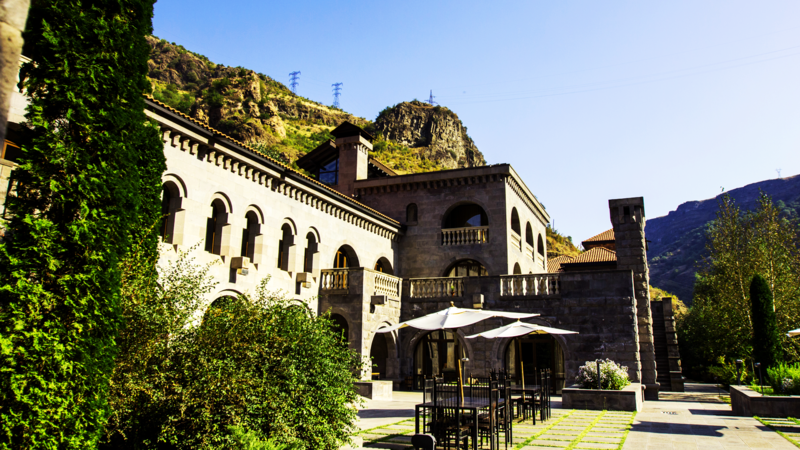 Although it was built in 2004 (main building), Tufenkian's Avan Dzoraget hotel is designed to evoke the historical romance and excitement associated with medieval Armenian castles. 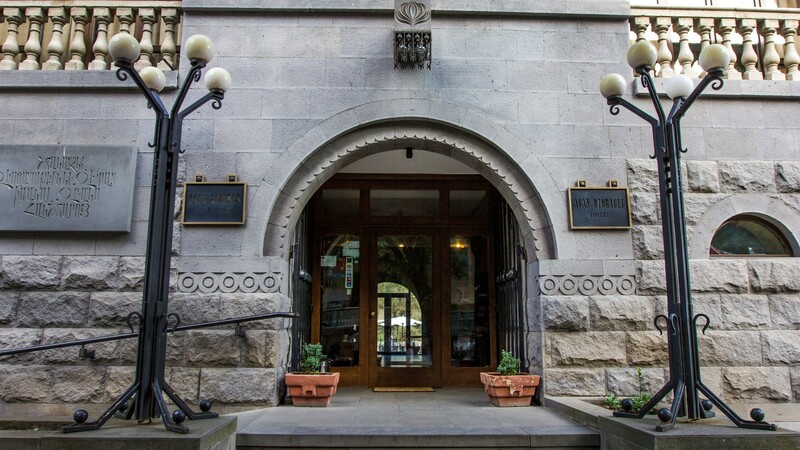 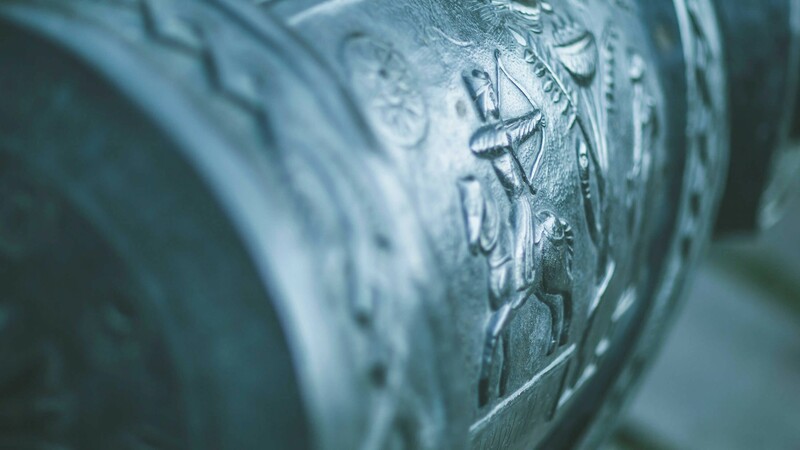 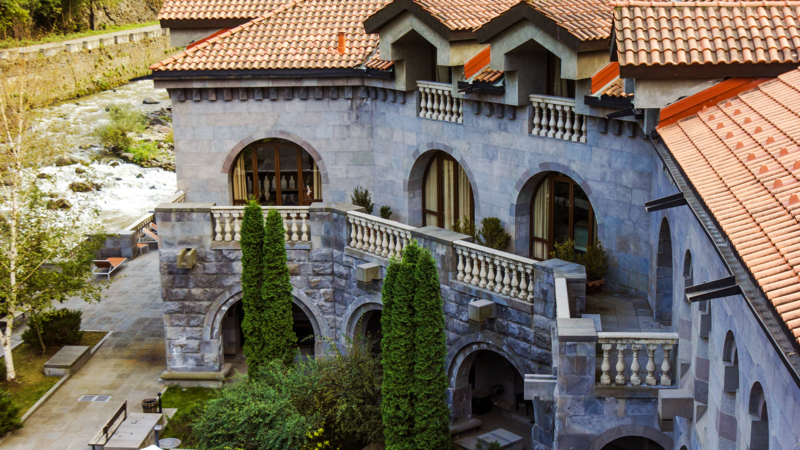 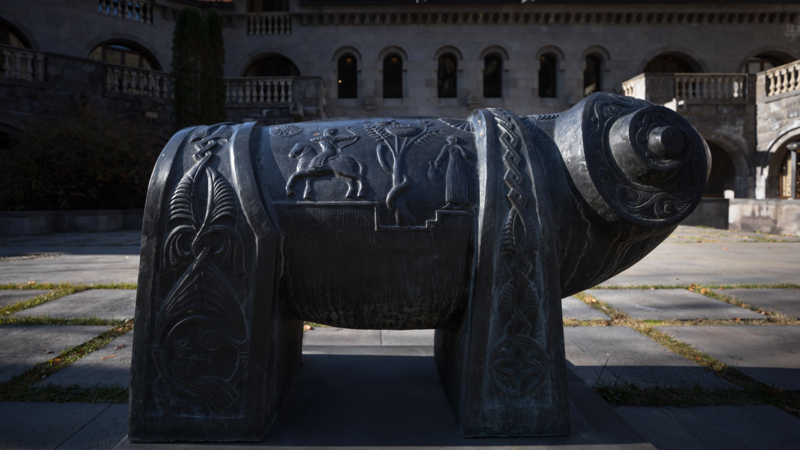 The exterior is made of basalt stone and Armenian culture permeates through the hotel; from the courtyard's sculpture of Taurus whose legs and sides are adorned with images from Armenian folktales to the pre-medieval Armenian script decorating the walls around the lobby to the arched doorways throughout the property. 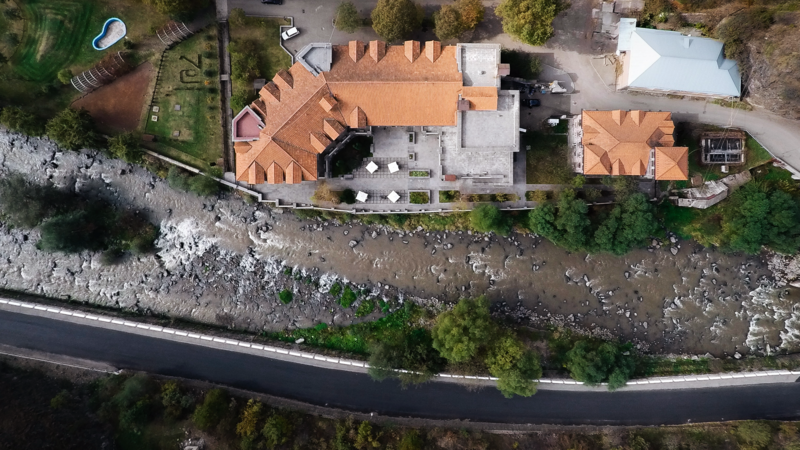 Avan Dzoraget Restaurant features a bar and lounge area and guests have the option to dine in the opulent atmosphere of the restaurant or on the open terrace overlooking the Debed River. 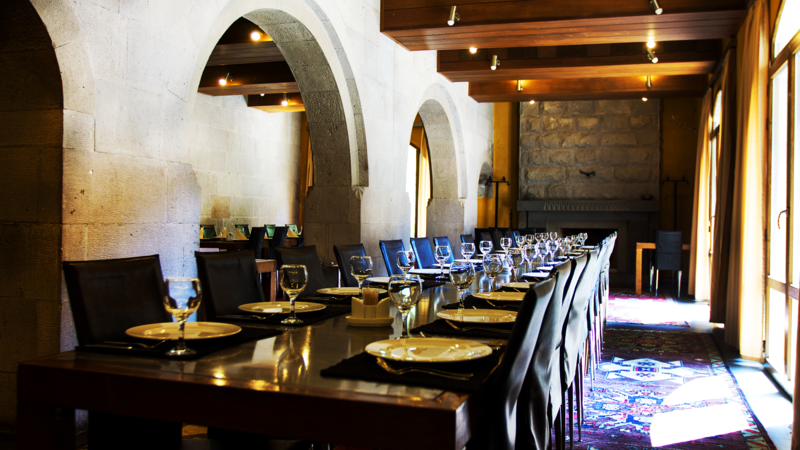 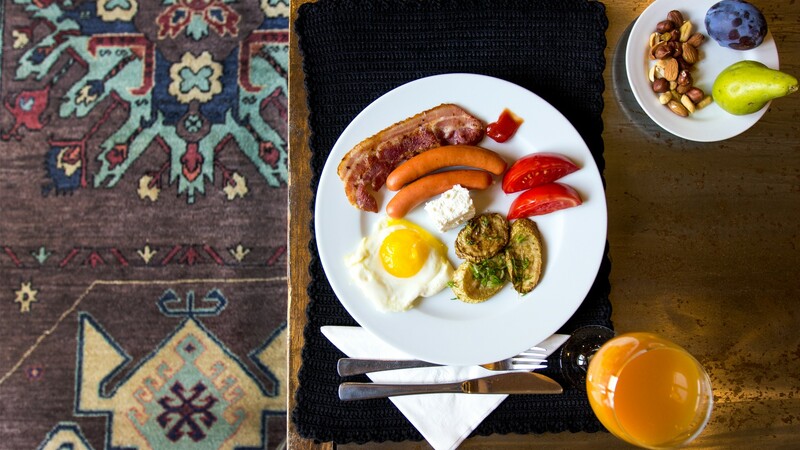 Exceptional Armenian and Georgian cuisine served at the restaurantmakes for a truly authentic and inventive dining experience. 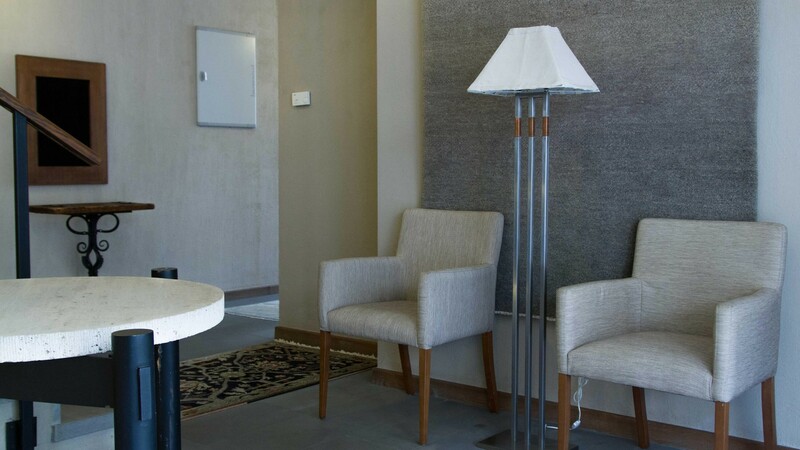 Avan Dzoraget Hotel has 34 rooms in the main building with 26 guest rooms, 6 Suites and 2 Presidential Suites; and 20 rooms in the new building (opened April 2011) with Junior and Tower suites and elegant Duplexes. 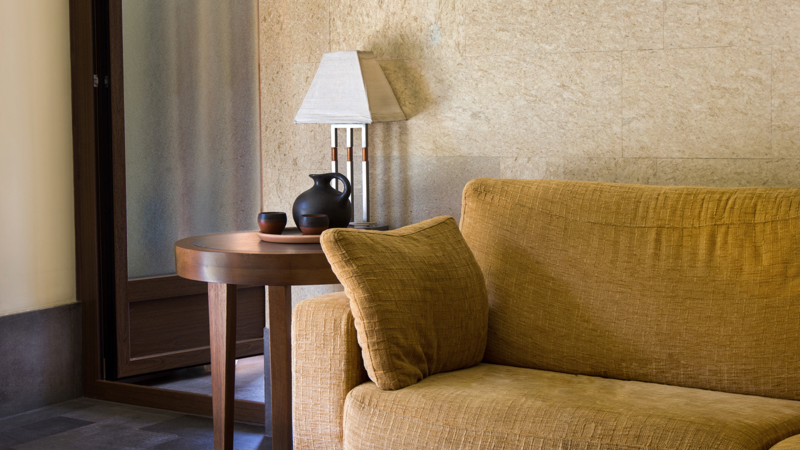 Spacious lounge areas and bedrooms offer stylish and comfortable accommodation with handcrafted décor and finest amenities. 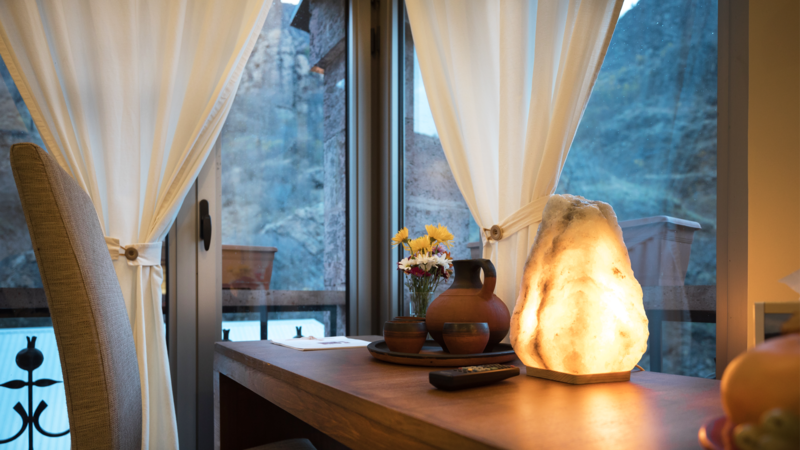 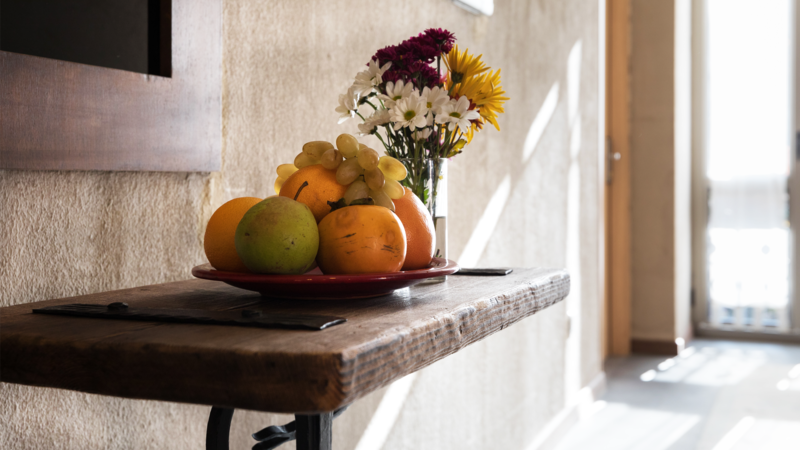 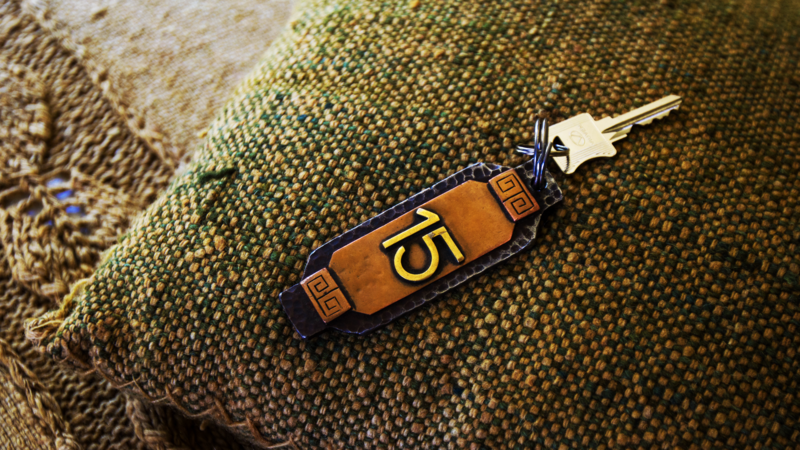 Room furnishings include bedside tables and desks crafted from iron and local basalt. 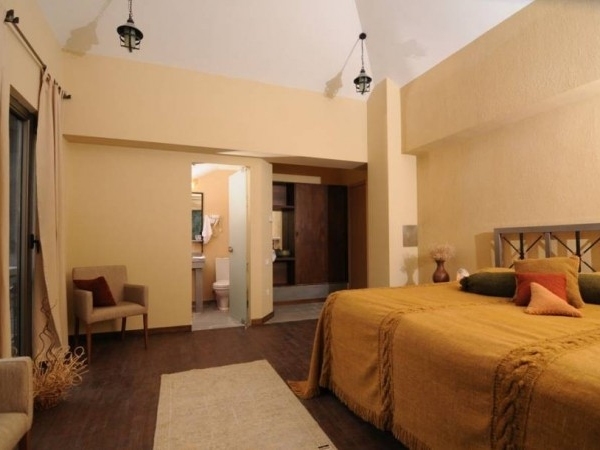 Walnut cupboards and walk-in closets are provided with wrought-iron handmade clothes hangers. 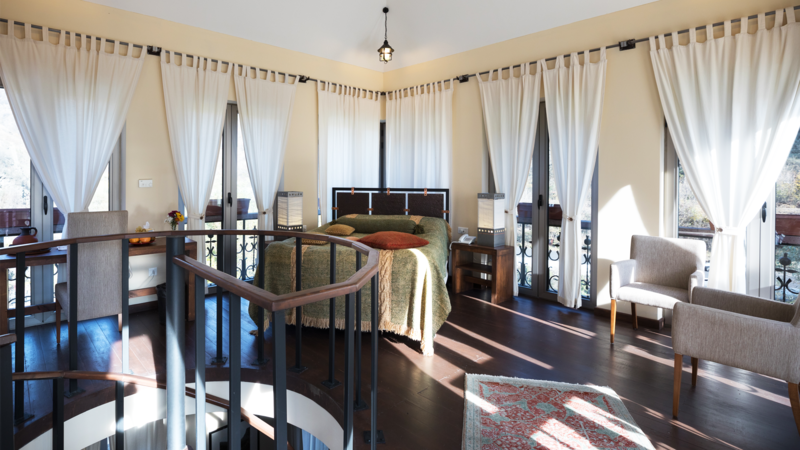 Beds feature wrought-iron headboards, king Sealy Crown Jewel mattresses and wool duvets. 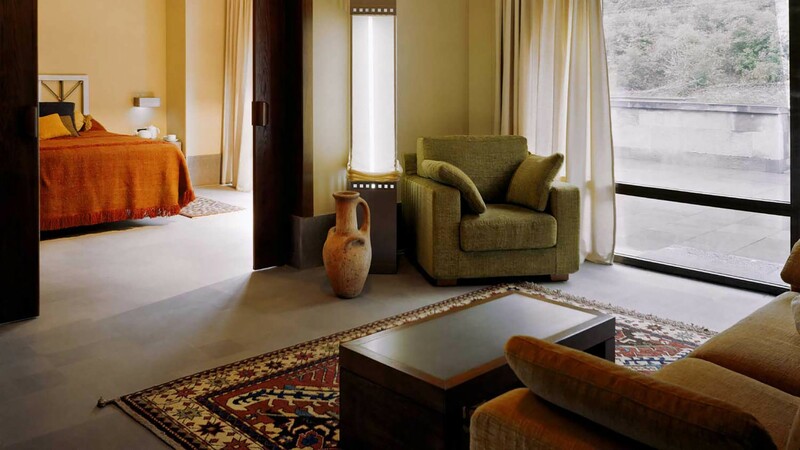 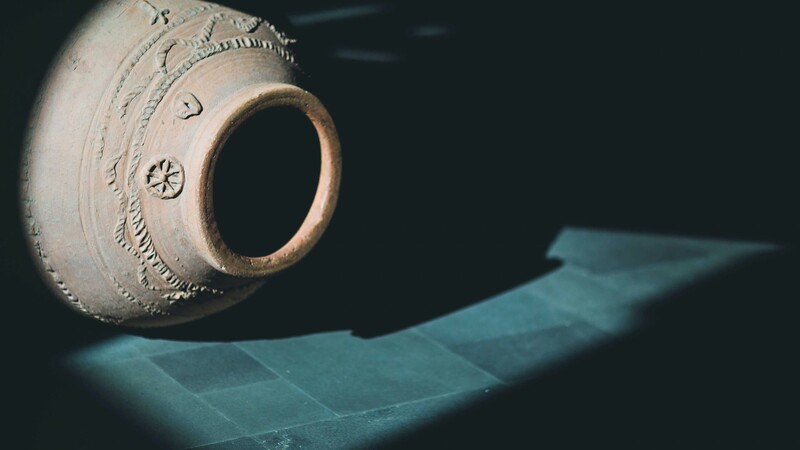 Basalt and wood floors throughout the hotel are adorned with world renowned, hand-woven Tufenkian carpets, providing guests with an exceptional level of comfort and elegance. 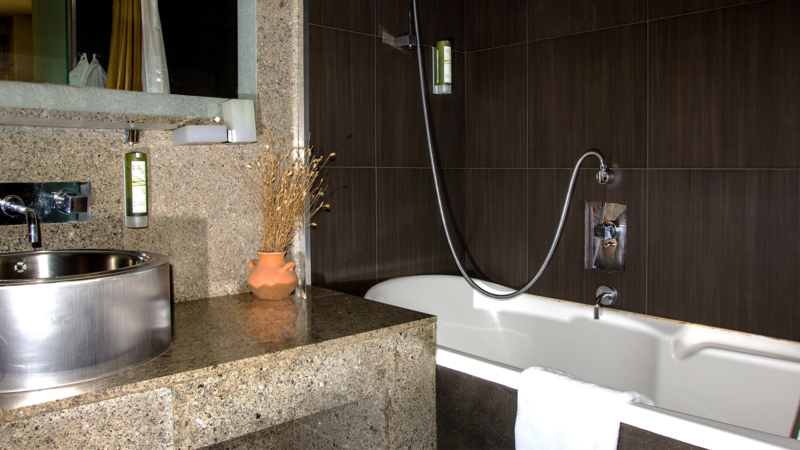 Spacious guest room bathrooms are made of basalt and feature shower stalls with glass enclosures. 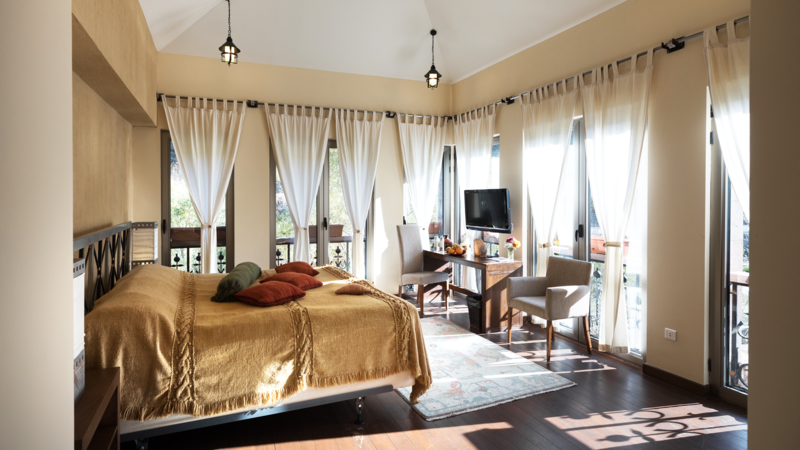 The Presidential Suite is our most spacious and gorgeous accommodation. 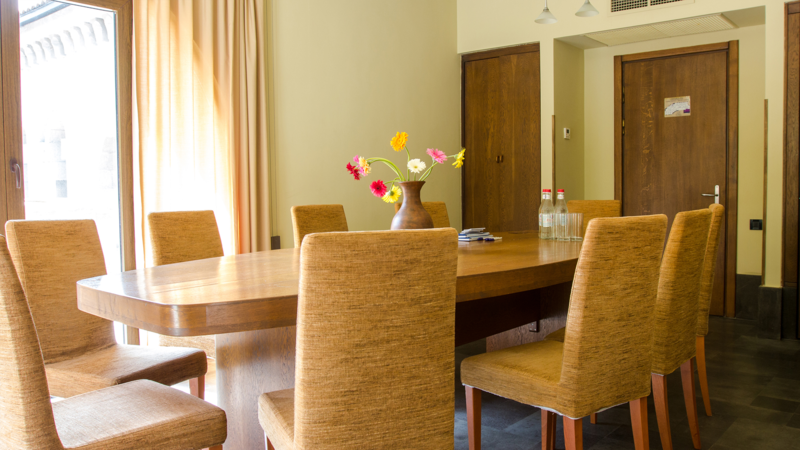 Ideal for families and private entertaining, the Presidential Suite offers sheer space and elegance. 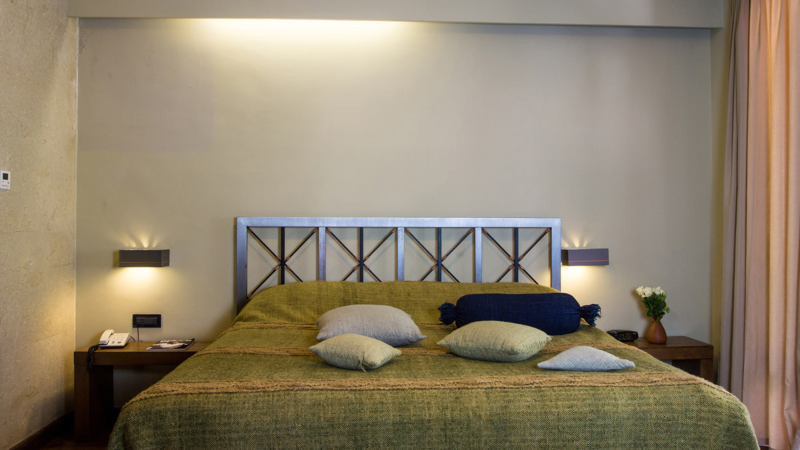 Sleep comfortably in the peaceful, spacious splendor of your king size bed and wool duvet. 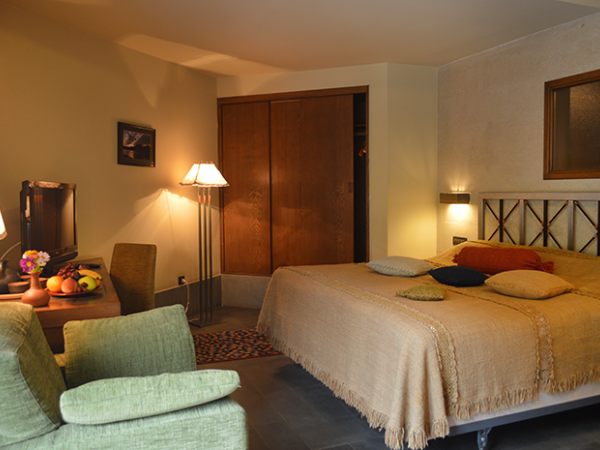 The Large Room features a sofa bed to provide extra comfort and will easily accommodate a third guest if needed. 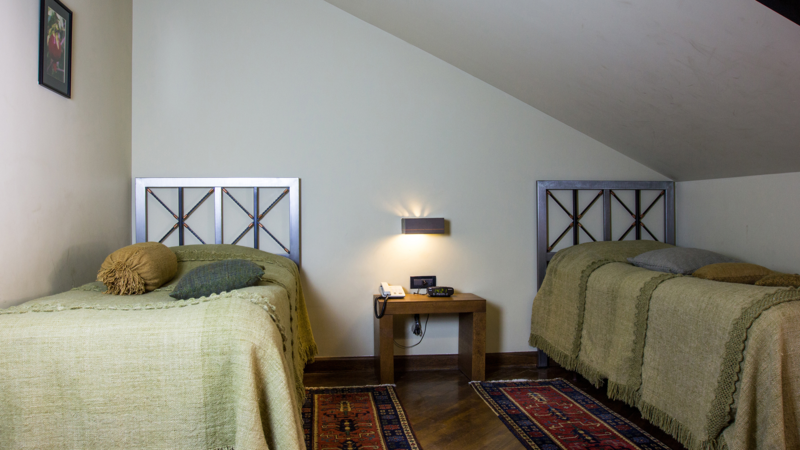 Our Medium Rooms feature two twin size beds and overlook the hotel courtyard. 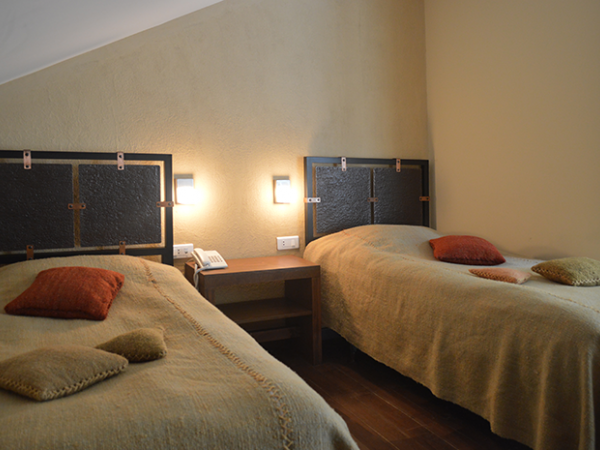 Twin rooms are smaller in size but offer the same quality amenities as all other guest rooms of the hotel. 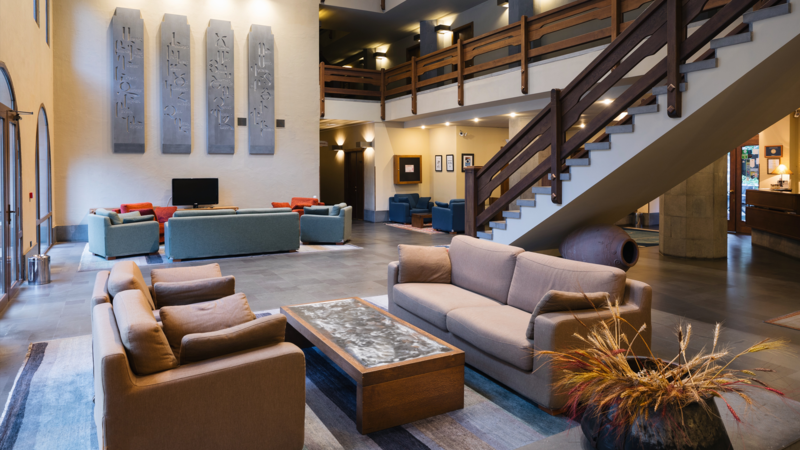 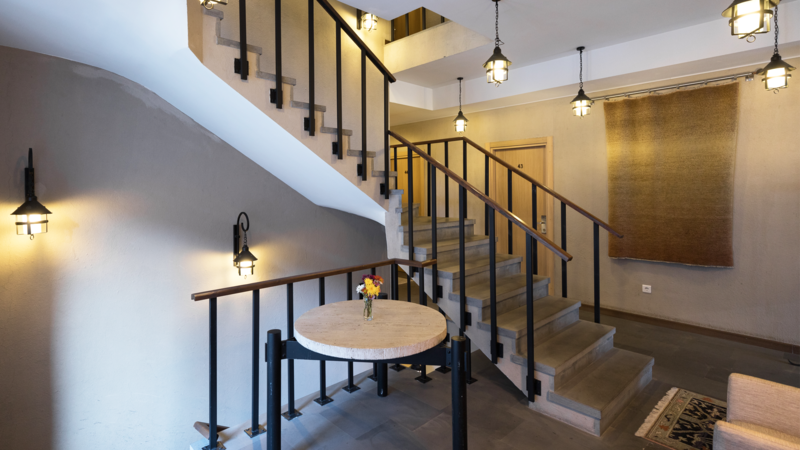 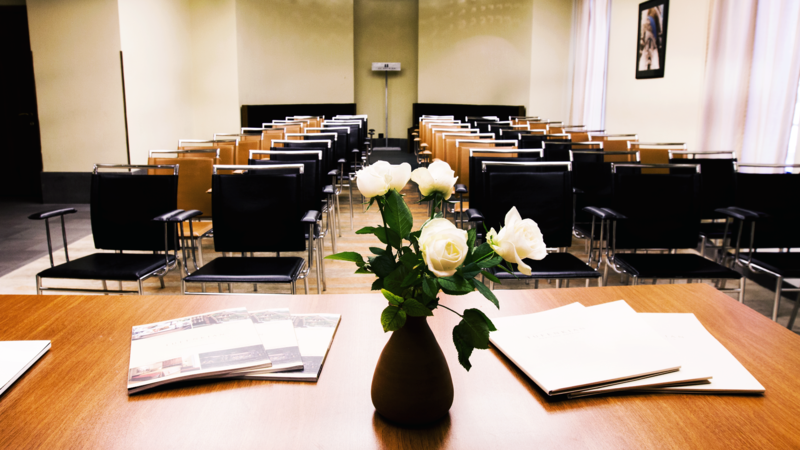 Located on the second and the third floors of the Hotel, the Suites offer exquisite accommodations and an elegant space perfect for relaxing or business meetings. 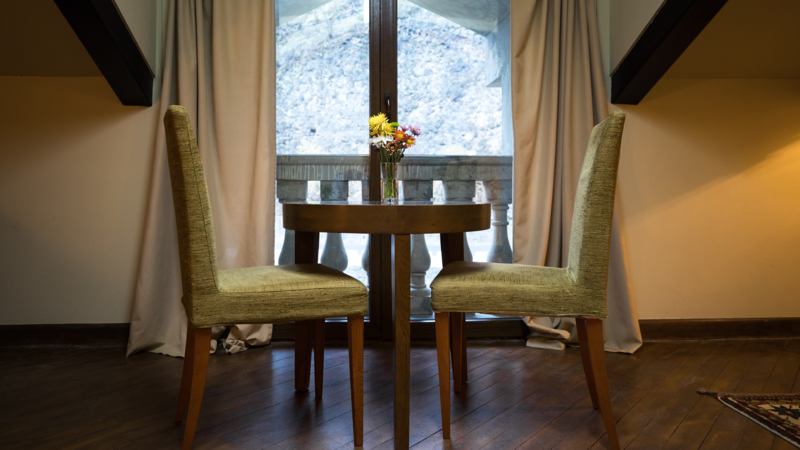 The Tower Suite is one of our most romantic and spacious rooms. 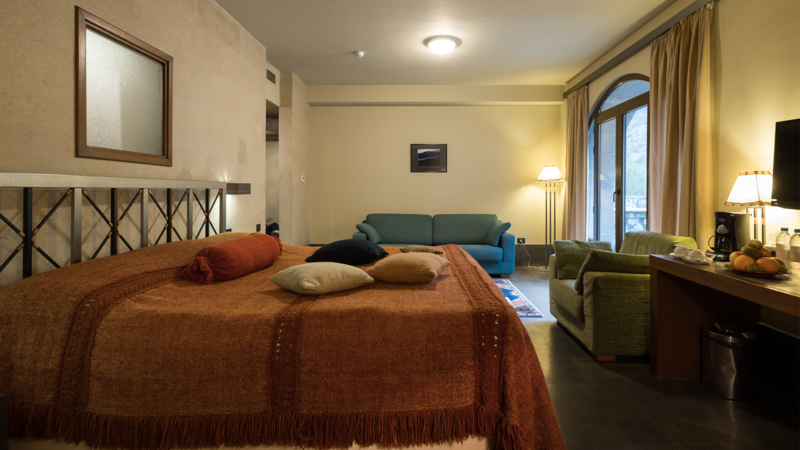 Located in the second building of the hotel, the Tower Suite consists of two levels andis ideal for families and private entertaining. 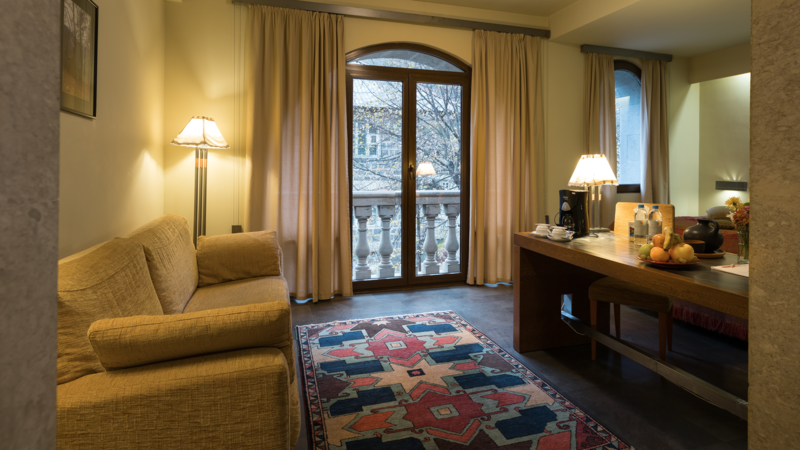 Junior Suites are located on the third floor of the Second Building and offers magnificent views of the surrounding area, providing comfortable accommodations with an elegant space perfect for relaxing. 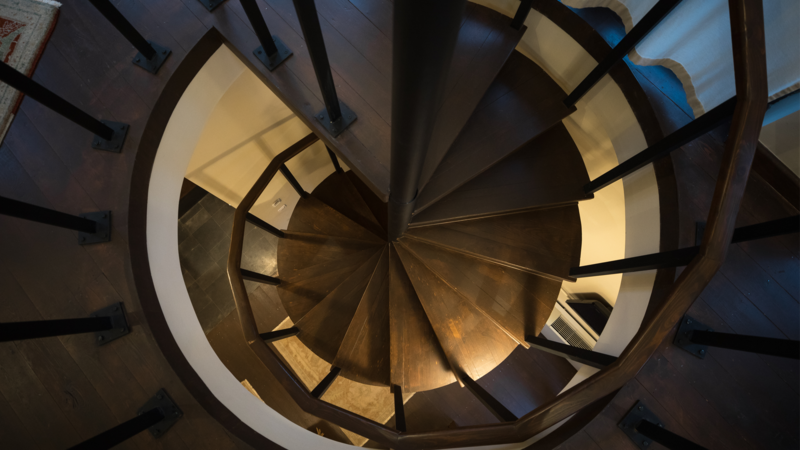 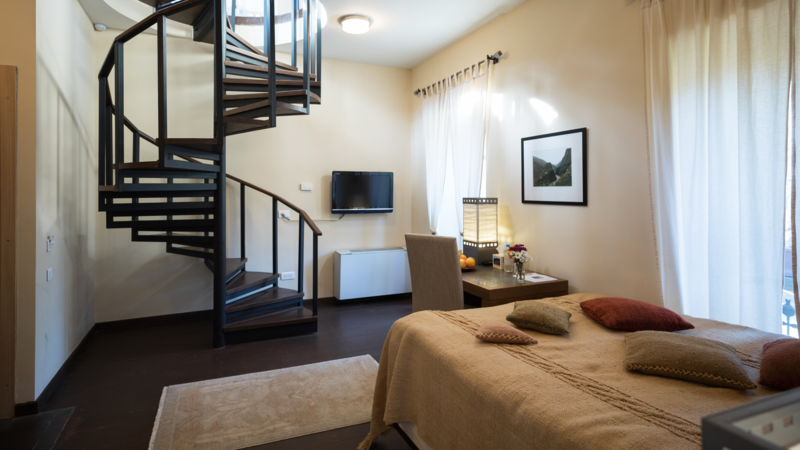 This elegant two story guest room is located on the first floor of the Second Building. 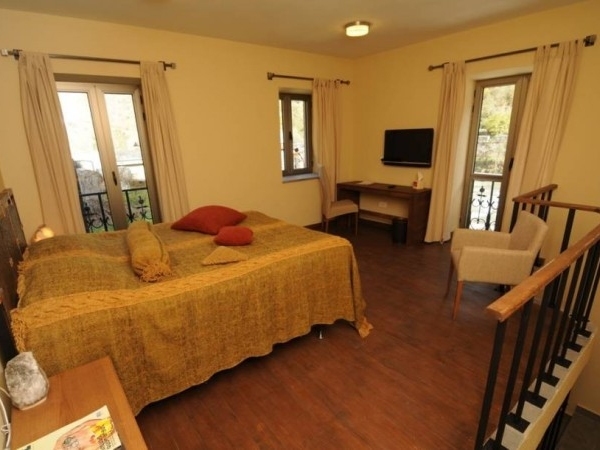 The Duplex features a French balcony which opens to beautiful views of the Debed River and surrounding area. 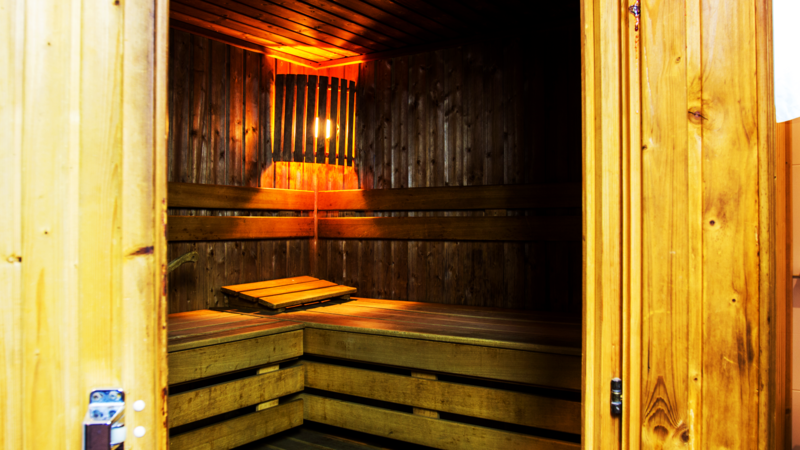 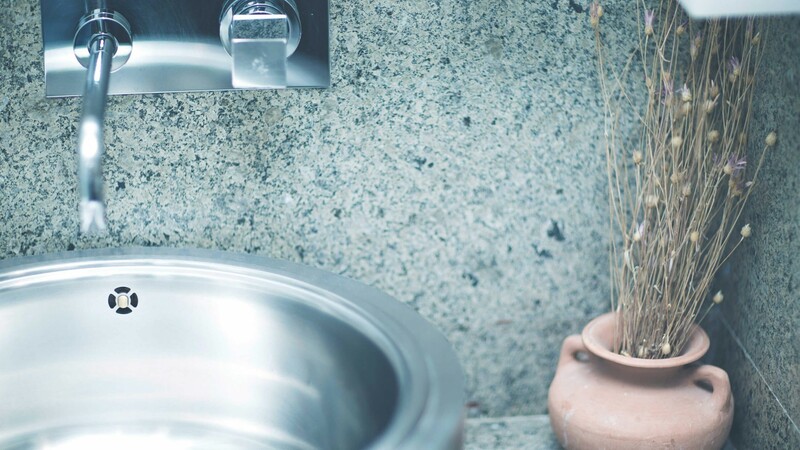 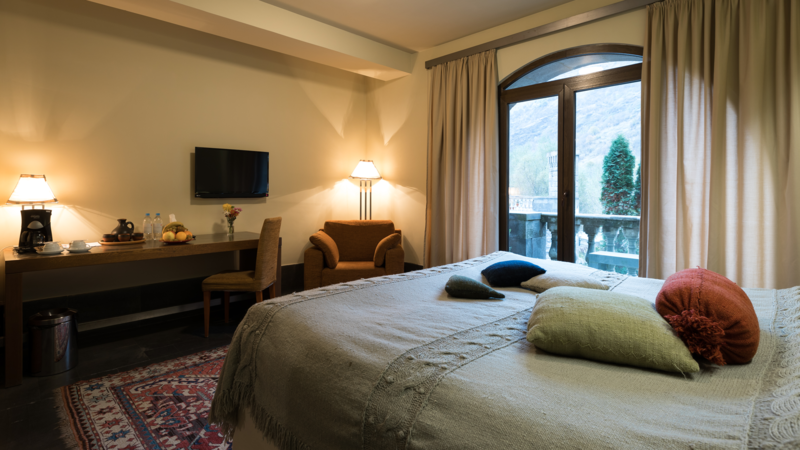 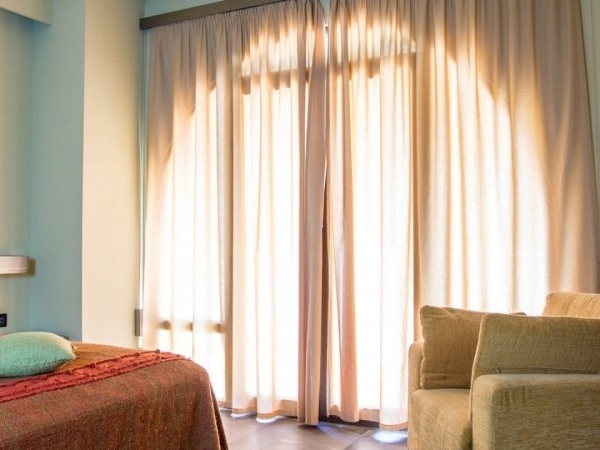 Our Avan Dzoraget hotel provides gorgeous accommodation and comforting amenities. 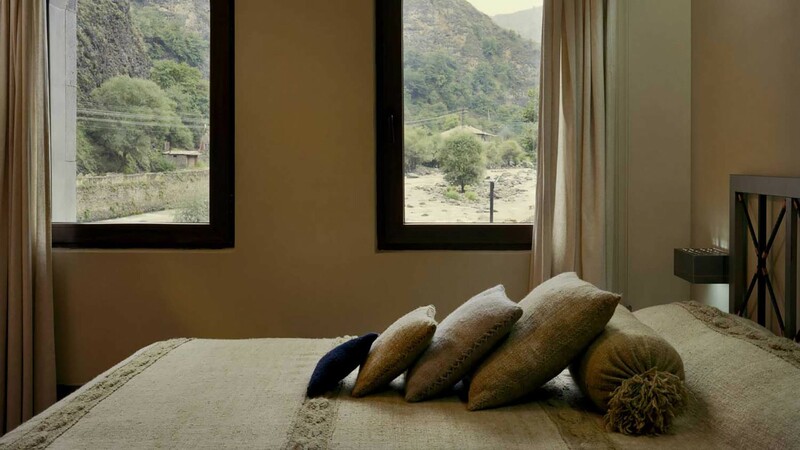 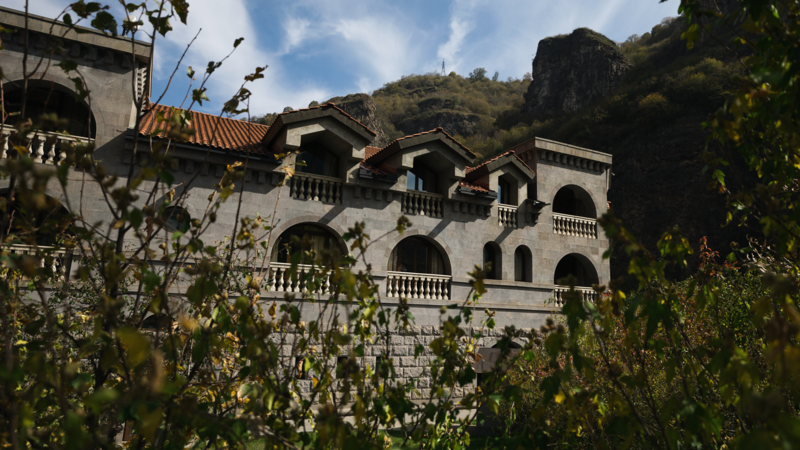 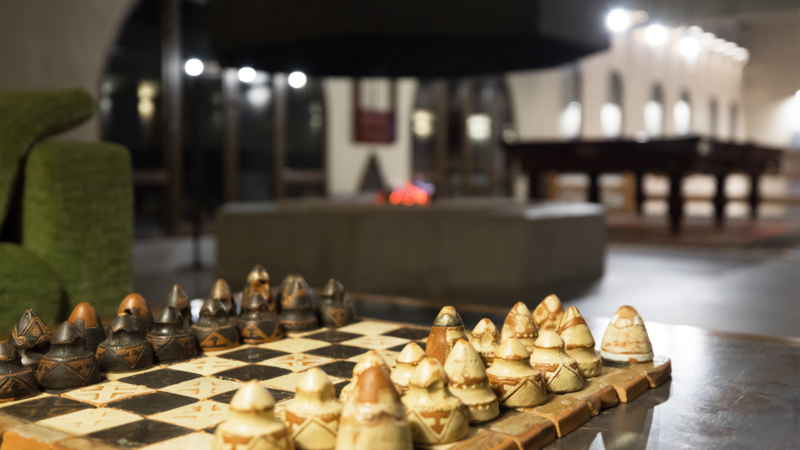 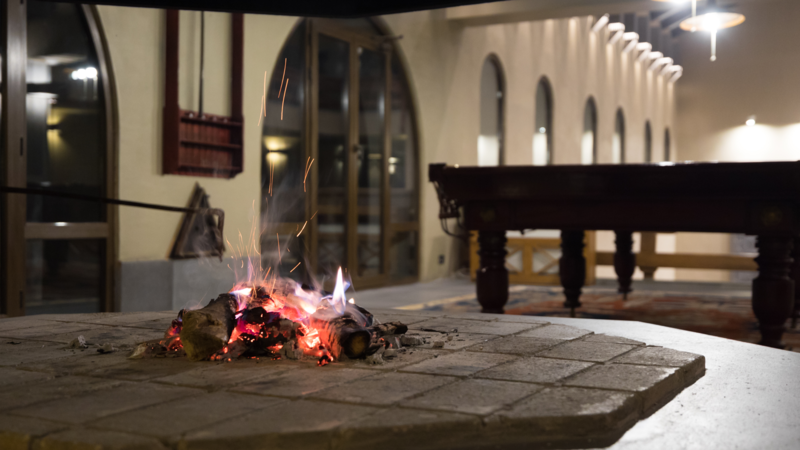 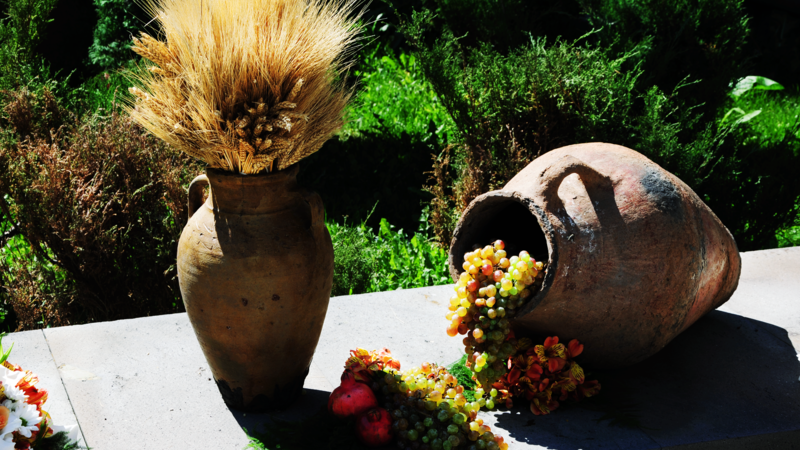 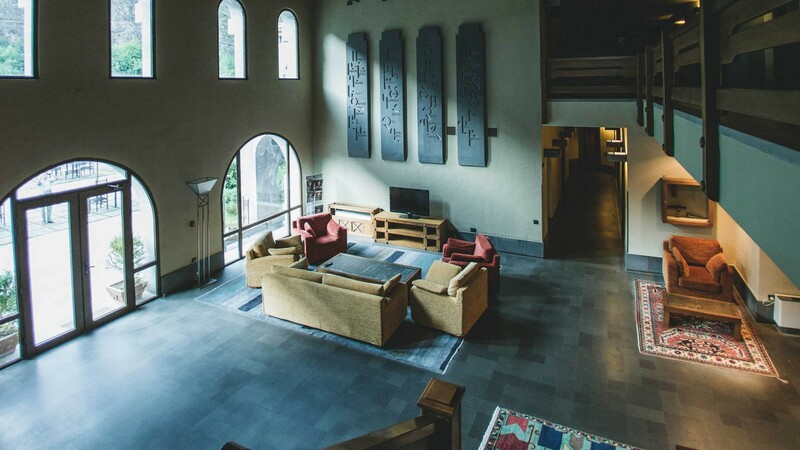 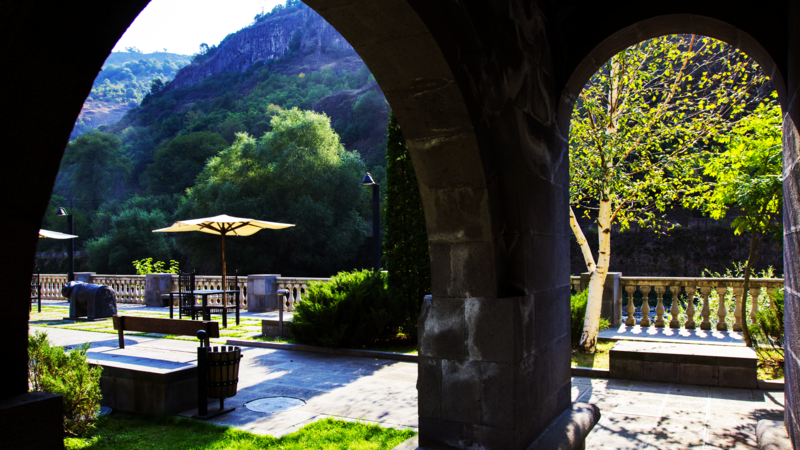 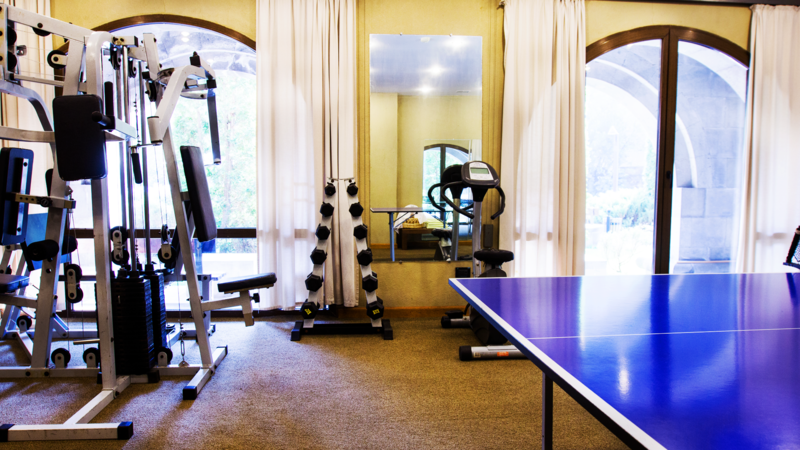 Situated along the Debed River in the beautiful scenery of Lori Province between the Georgian capital Tbilisi and Yerevan, Avan Dzoraget is the perfect setting for group gatherings, wedding and baptism celebrations, business retreats or just relaxation. 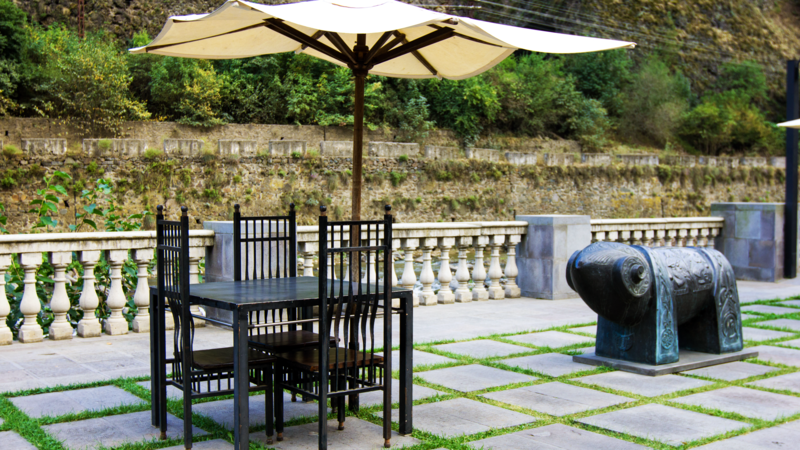 Avan Dzoraget Restaurant with bar and lounge overlooks the Debed River from an open terrace and features exceptional Armenian and Georgian cuisine made from fresh local ingredients and regional recipes. 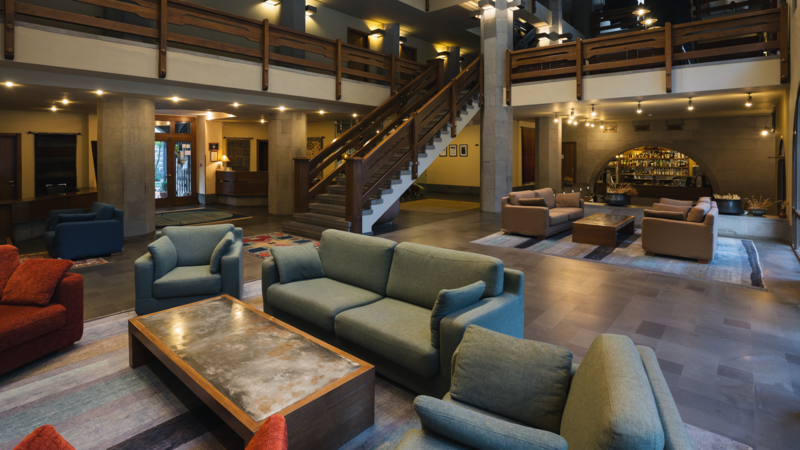 Everything was great and the staff was so friendly and helpful. 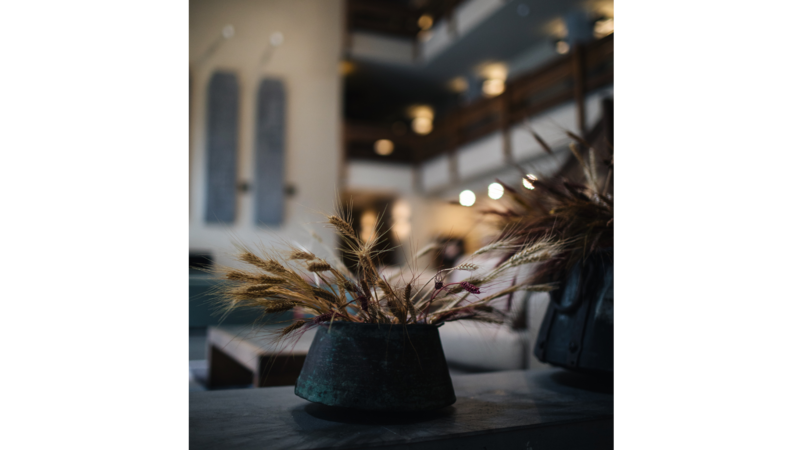 The design of the hotel is beautiful and I recommend anyone to stay on this hotel because it’s amazing and good relaxing place to visit. 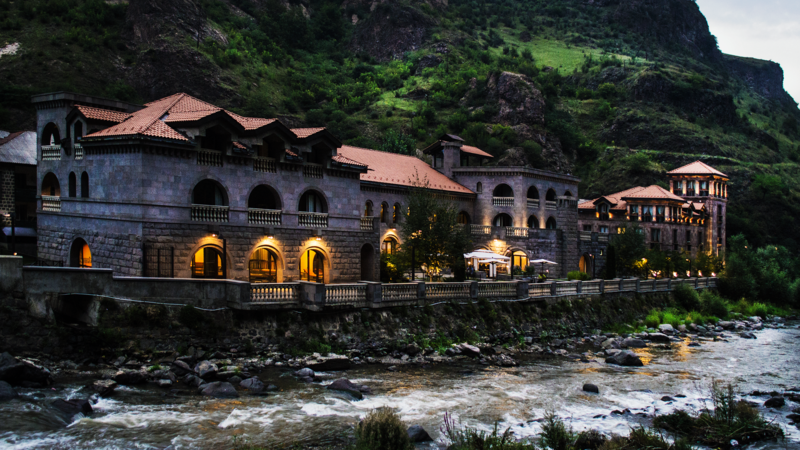 The most relaxing place in Armenia!!!) 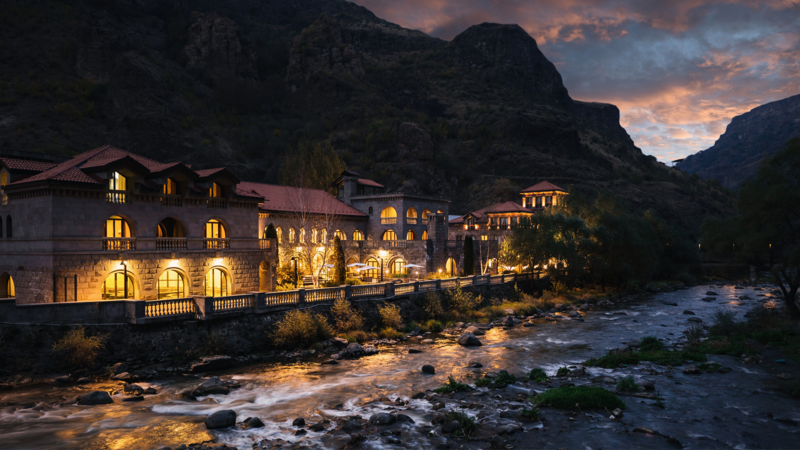 The sound of river, huge mountains, mystic atmosphere, the architectural solution of the building, armenian culture, friendly stuff, tasty food. 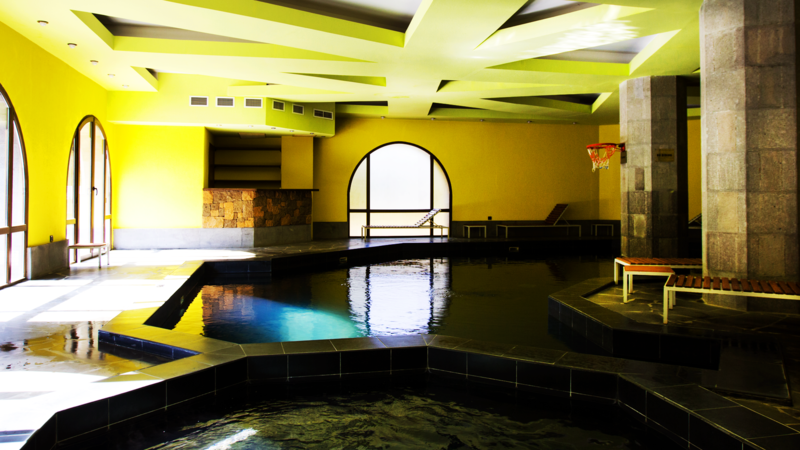 I've just enjoyed each minute of my stay there!! 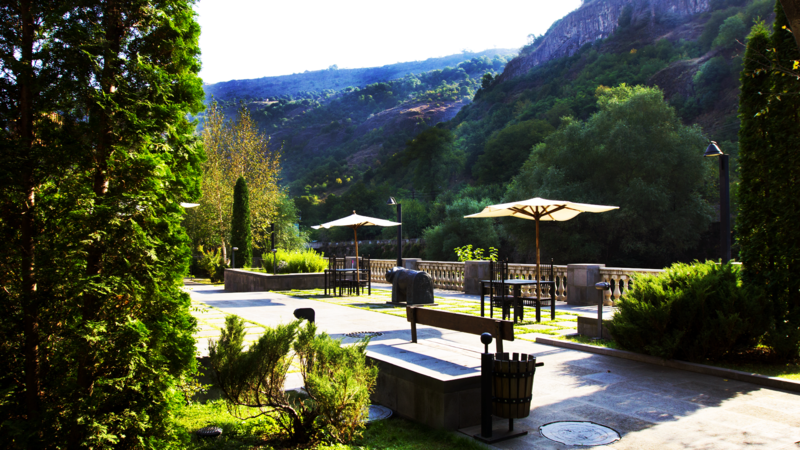 The favourite place of my family.No matter it is summer or winter you can visit this place and enjoy your time the fullest. 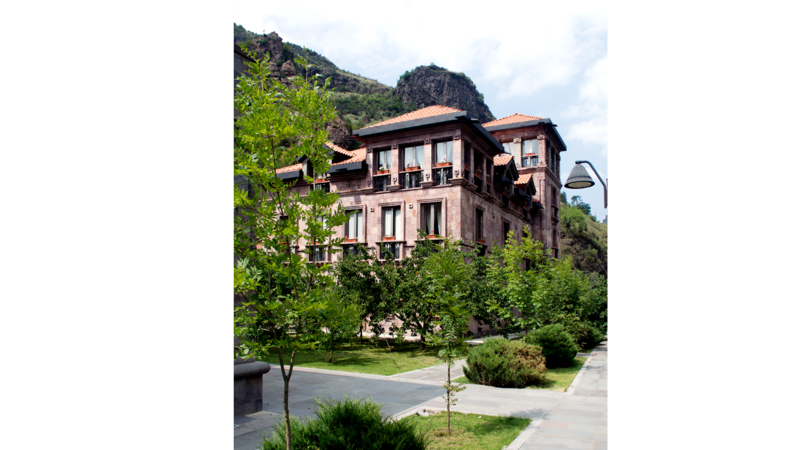 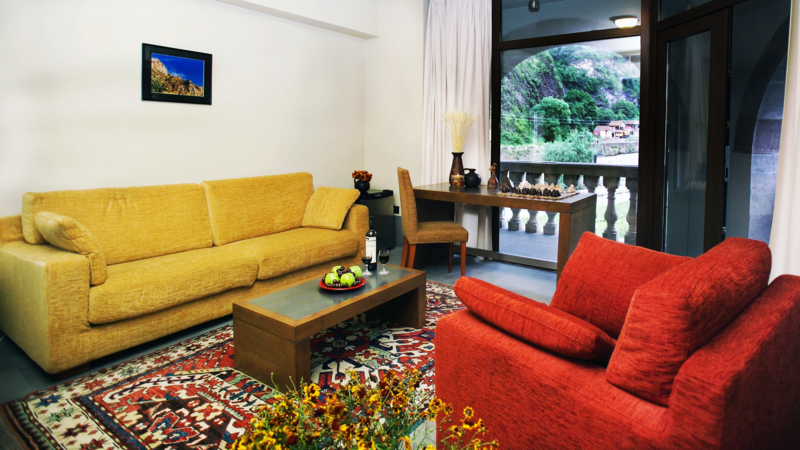 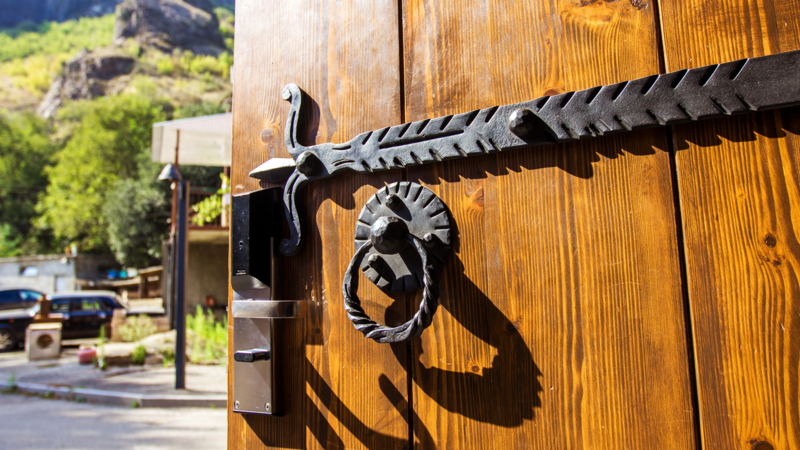 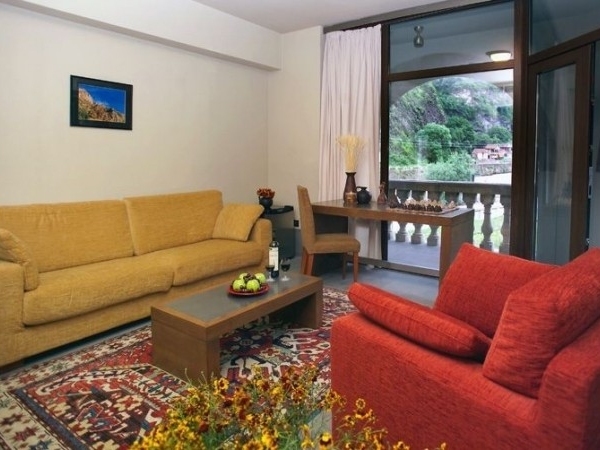 Avan Dzoraget is not only hotel: it is home situated next to the charming rocks. 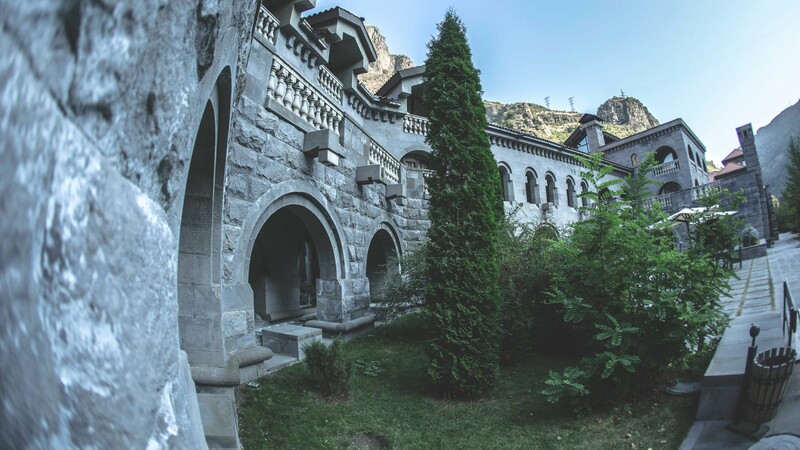 The hotel is located up a steep valley near a dam, pretty well miles from anywhere and we only spent one night here but the hotel had character and we liked it. 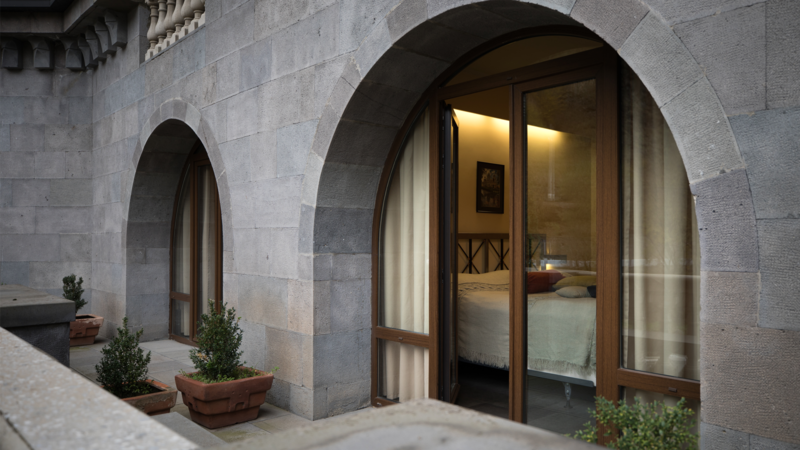 Our room was in the eaves but snug and the beds were comfortable and we enjoyed traditional local food at the evening meal.